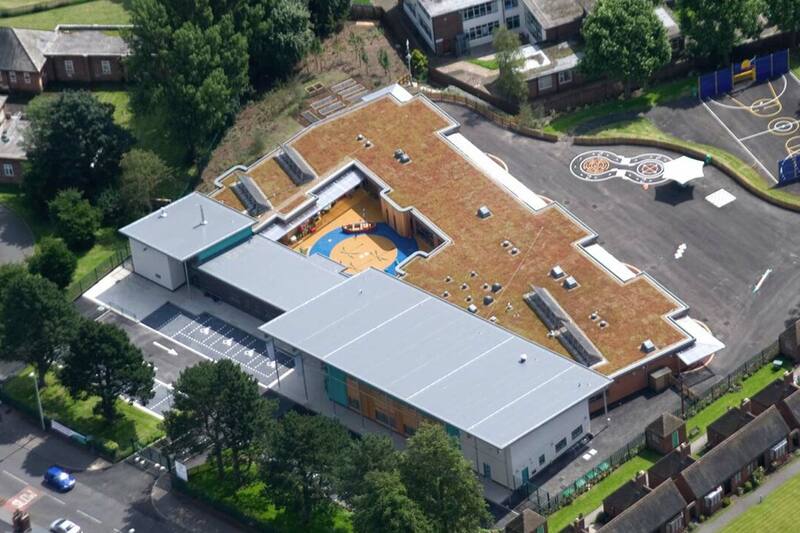 A wide range of applications were involved in this project, all completed on time and to specification. 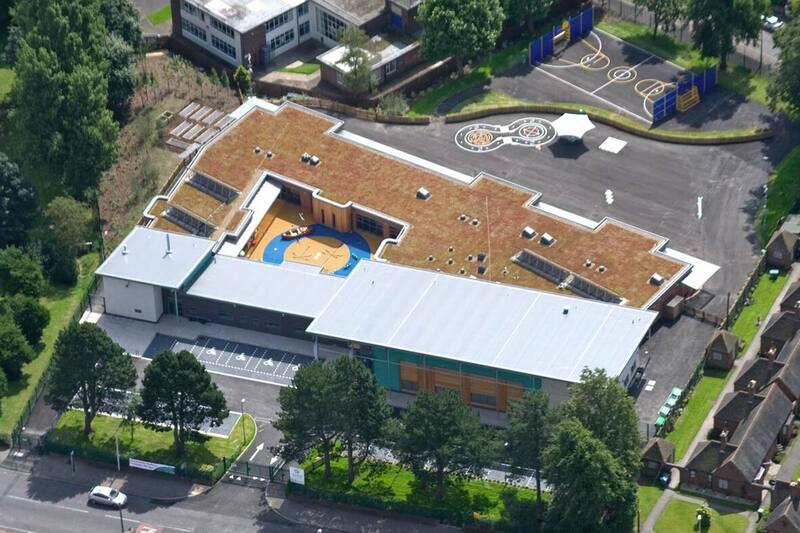 We have supplied roofing services to schools, academies & universities in the West Midlands for a number of years and understand the challenges faced with managing construction programmes within a short timeframe or within the vicinity of a live educational environment, so we take our responsibilities very seriously. 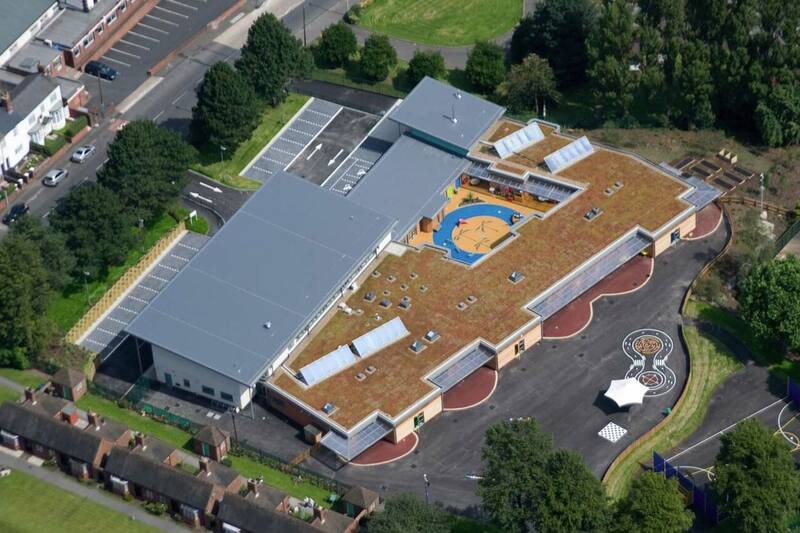 At Crocketts Primary School in Sandwell we installed the roofing elements to the works which included the structural deck, Sarnafil Single Ply Roofing flat roofing & Sedum Green Roof. 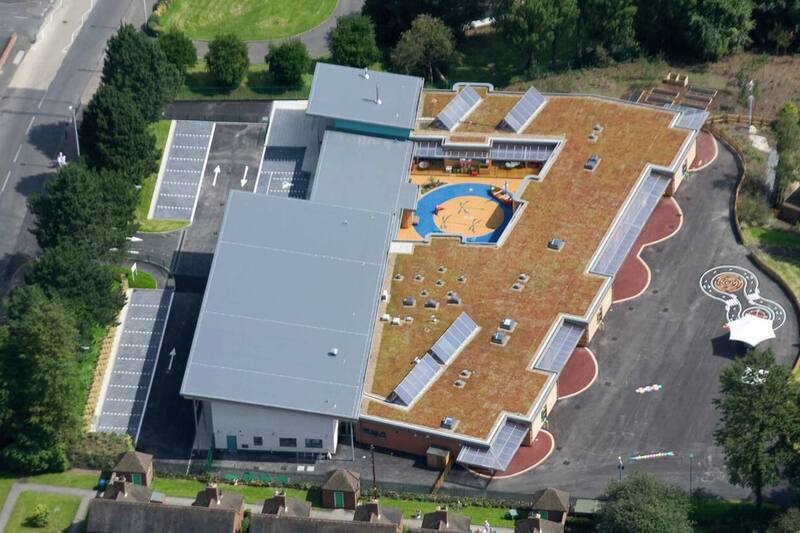 Structural deck and Sarna single ply to pitched roofs, Sarna single ply and sedum to flat roof, perimeter features and translucent canopies.